A ruptured Achilles at the Wanda Metropolitano, nearly a year ago, denied Laurent Koscielny his World Cup dream, but his resilience to comeback stronger has been remarkable writes Sam Tonks. Unai Emery believes in a 'core group of captains' as opposed to your typical appointed leader in the dressing room. Among Arsenal's hierachy, Mesut Ozil, Granit Xhaka, Petr Cech and Aaron Ramsey, three of whom played against Napoli this past Thursday. The final member is Laurent Koscielny, who was given the armband in the crucial Europa League game. He led with authority, strength and experience, another performance typifying his quality since returning from a long-term injury suffered in their semi-final defeat in the same competition last year to Atletico Madrid. In an Arsenal squad that has been bereft of character, determination and desire on numerous occasions, the Frenchman has been showing those in abundance. The 33-year-old has been at Arsenal nine years, scoring 22 goals, many of crucial importance. As well as his defensive heroics, Koscielny has scored top four securing goals on the final day of 2011/12 and 2012/13 seasons to edge out local rivals Tottenham Hotspur. As Arsenal ended their nine-year trophy drought in the FA Cup final, Koscielny was there to prod home an equaliser on their way to defeat Hull City. When Arsenal need him most, Koscielny has more often than not given his all for the team and shown his willingness to fight for the cause. A scarring moment in the Carling Cup final in 2011 could've ruined his career in North London. But as anyone can see, Koscielny is as mentally strong as he is physically. A documentary on the defender made by Arsenal, 'Stronger', brings to light the emotion and strain he suffered in the process of recovering. An eight-month spell on the sidelines with his future at the club in the balance, he deserves incredible credit to return and stand-out under a new manager. In just six games he has made as many interceptions as new signing Sokratis and is the Gunners' highest-scoring defender, with three. It speaks volumes that he is in Emery's first choice team now, despite only beginning his season in late December. The fans respect his journey and value his presence more than ever. When push comes to shove, Koscielny is proving he is a worthy captain in the new era at Arsenal. In Moscow, Kylian Mbappe was clinching the World Cup for France with the fourth goal against Croatia, delirious celebrations followed. One man who was happy, is Koscielny himself. 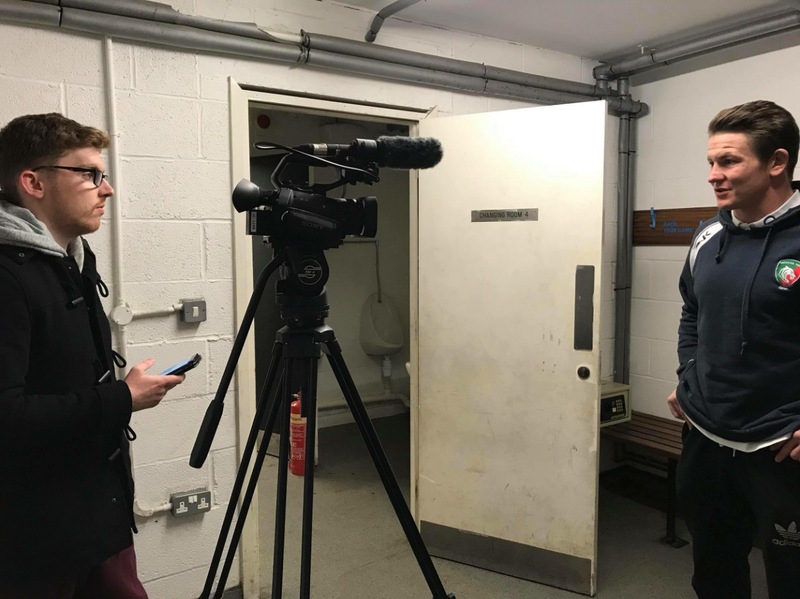 His circumstances may have dented the celebrations, but he was in the changing room that day, showing his support for his team, he is always dedicated to the team. Ahead of the tournament last summer, the Gunners centre half wrote a letter which Didier Deschamps handed to every member of the squad to read when they gathered together. It is befitting to the type of man Koscielny is, no matter that he has agonisingly missed out and undergone an operation for his Achilles, he is thinking about his countryman performing to their best. In the documentary, Deschamps says, "I've passed a letter around from Koscielny, who as you know has suffered a serious injury and was part of our squad in 2014 and 2016. Take some time to read his words, which are important in terms of our mindset." Koscielny's temperament was commended by Arsenal medical staff, even though many wouldn't blame him for feeling devastated. He mentions the difficulties that come with long-term injuries and how people react. 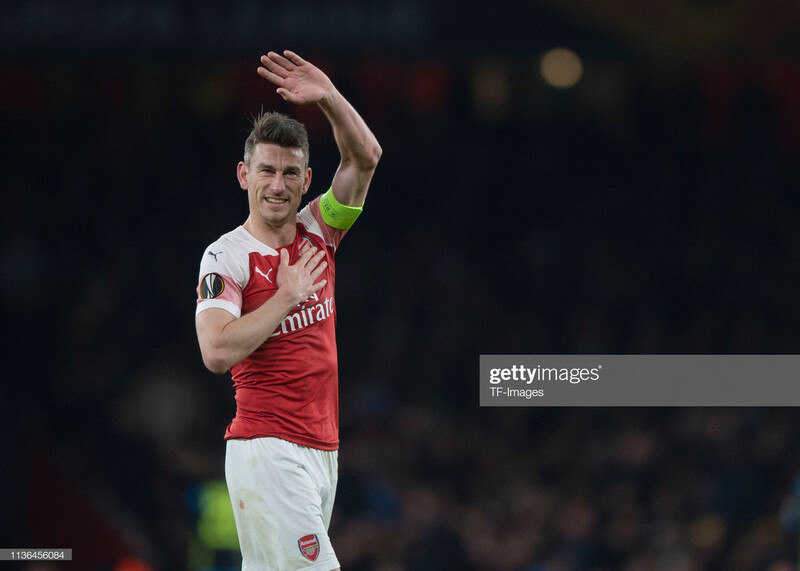 "When you are fit there are a lot of people that love you and everything and when you are injured, you know all these people forget you," said Koscielny. "But it is nice because I don't forget and I can realise which people are with me and love me, it is important for my life to know this." Deschamps showed a touch of class there, as did President Emmanuel Macron to invite Koscielny to the final. At half-time in the desperate day in Madrid, Antoine Greizmann came in the away changing room to check on Koscielny, not many were forgetting about their comrade. The love and respect he shows to others is reciprocated by his fellow professionals, something that will mean a lot to him and would've driven him on in the stages of rehab. In Arsenal wins over Chelsea, Manchester United and Napoli, they have kept pivotal clean sheets. When they faced Spurs in the North London Derby, it was arguably their best defensive showing of the season. The common theme between those fixtures, Koscielny. He throws his body in the way of shots, dives with his head when a foot is raised just to clear the ball and always looks the calmest man on the pitch. If Arsenal are to achieve anything this season, Koscielny will continue to play a key role, which is an achievement for him in itself.